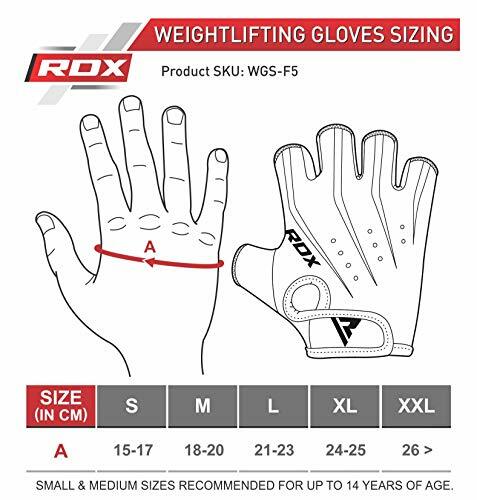 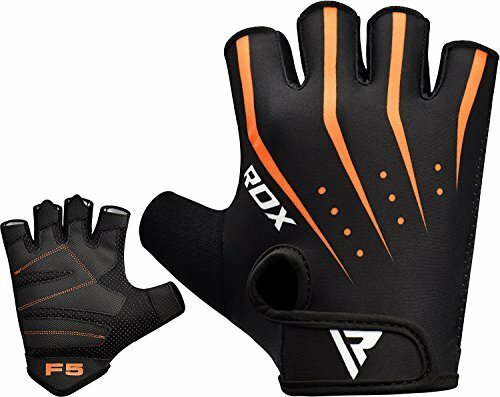 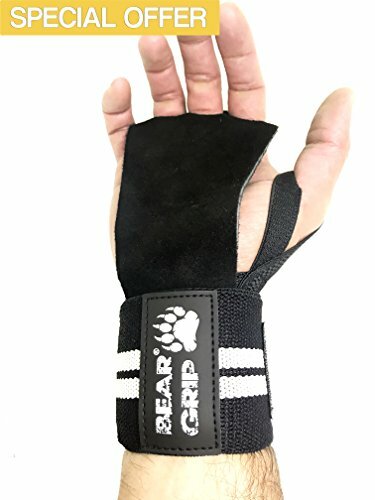 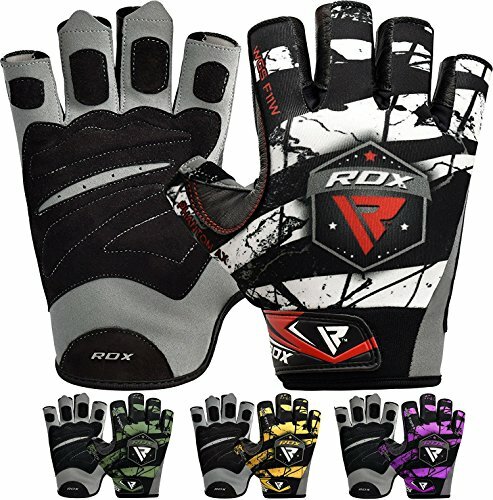 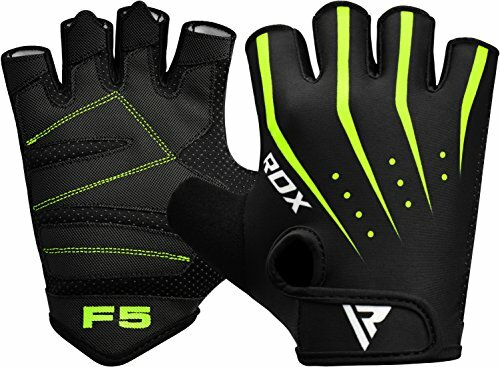 Comfortable weightlifting gym gloves is something every athlete should be able to enjoy. 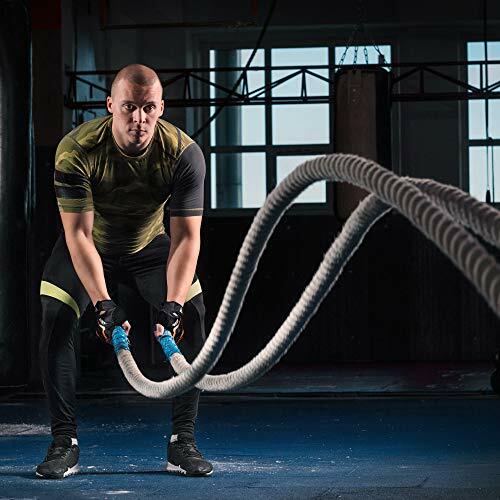 After all bodybuilding, powerlifting, deadlifting and squatting can be a daunting task for most – why not afford some comfort while you’re at it. 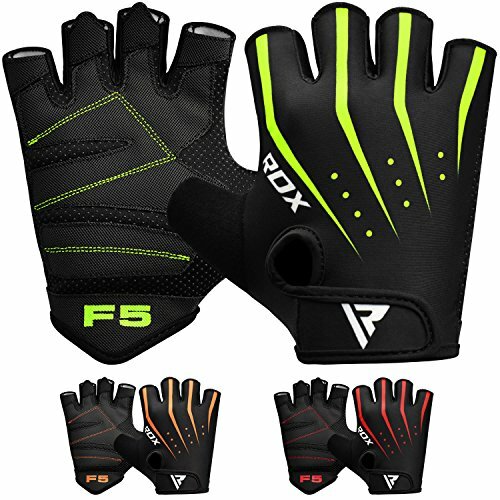 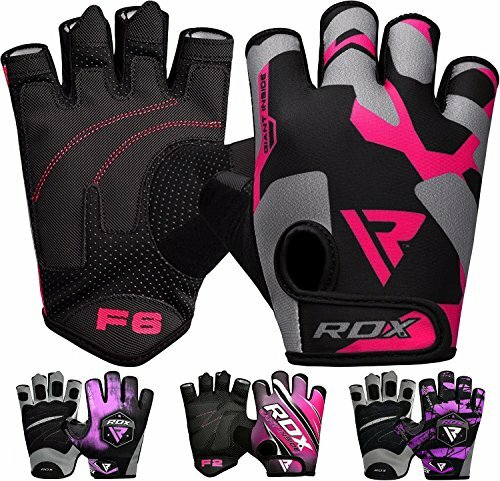 These Lycra fabric gym gloves are everything you need for the kind of athletic lifestyle you need. 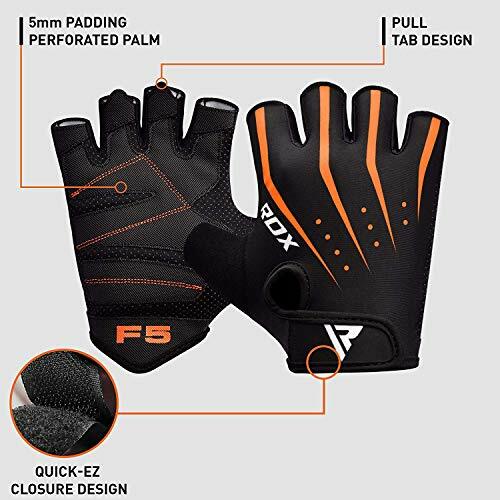 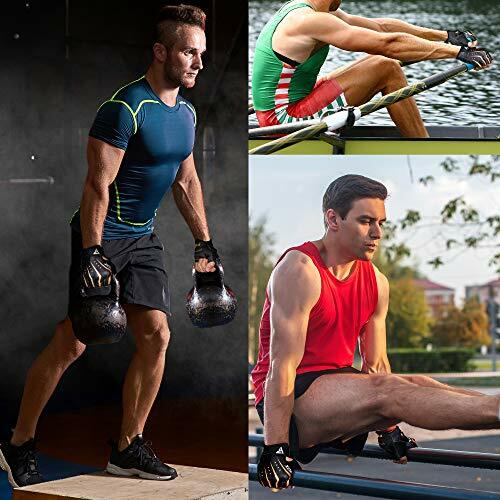 Whether it’s running, rowing, or calisthenics to cycling, heavy weightlifting and other lifting activity – these suede palmed gloves will protect you against bad hygiene and calluses without sacrificing grip strength. 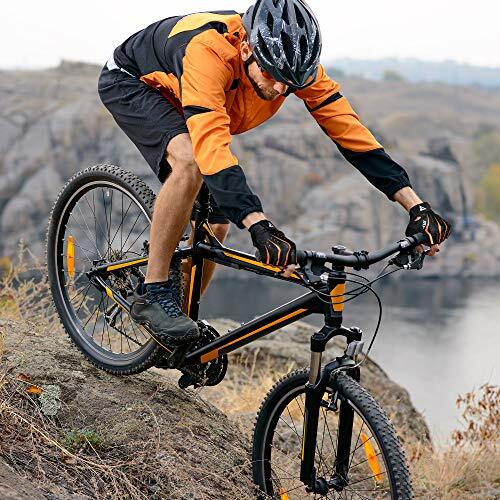 ♦ 100% SATISFACTION GUARANTEED ♦ Although we take pride in the quality of our products, if you just so happen to be unsatisfied with your purchase, contact us and we’ll process a complete refund. 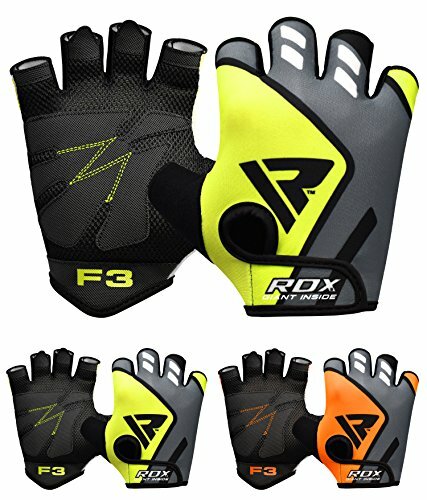 Alternatively, if requested, we’ll send you a replacement without any extra conditions.